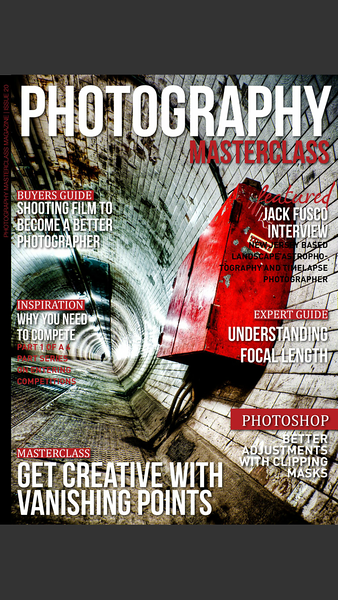 I'm very honored to have been interviewed as the featured photographer in the July issue of Photography Masterclass Magazine. 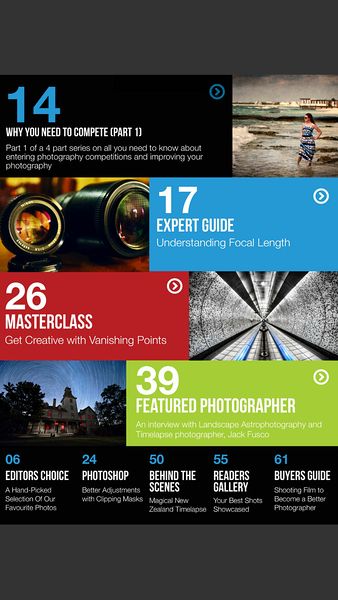 It was a lot of fun to talk about what got me in to photography and why I love shooting the stars. You can check digital copies of the magazines through the Apple App Store or through Google Play on your iOS / Android devices. 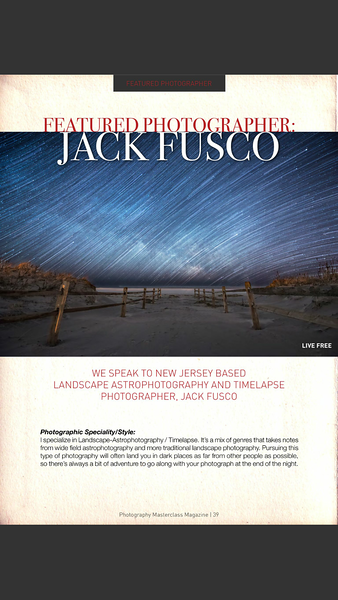 There's also a great featured photo from my friend, Mike Berenson in the issue as well. Be sure to check it out!